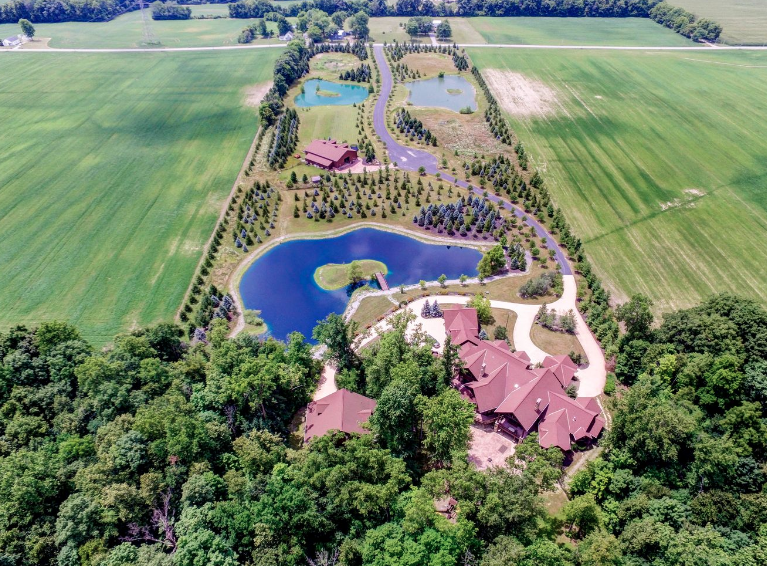 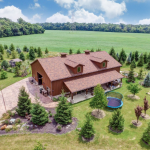 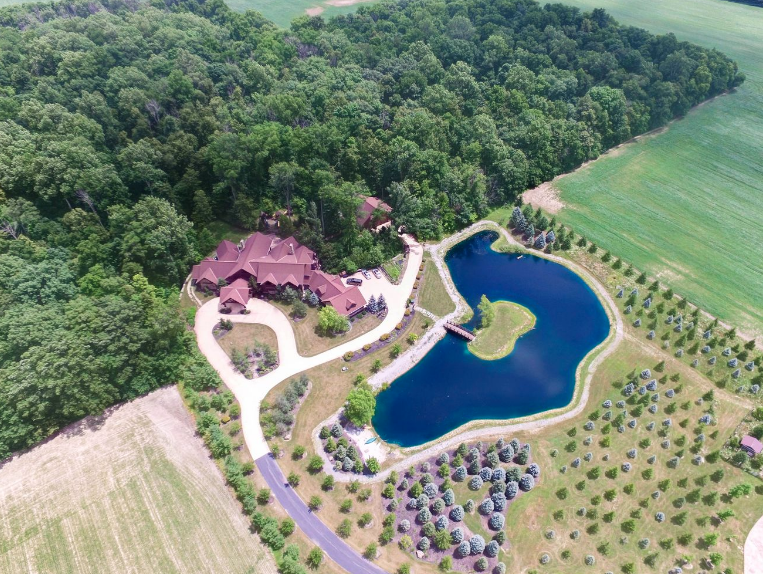 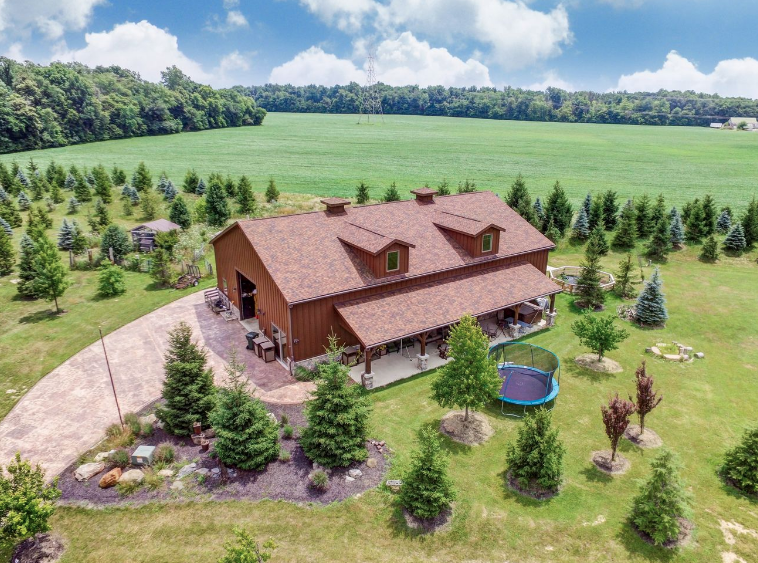 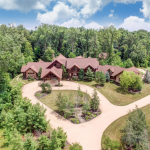 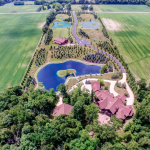 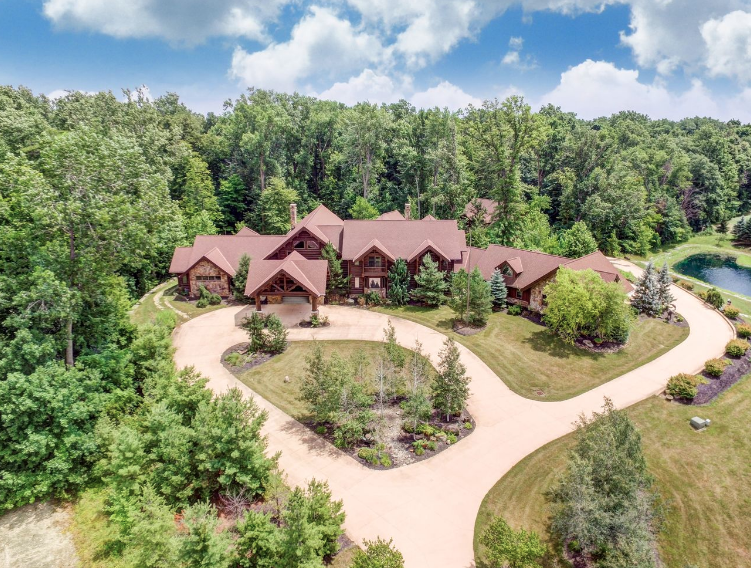 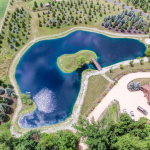 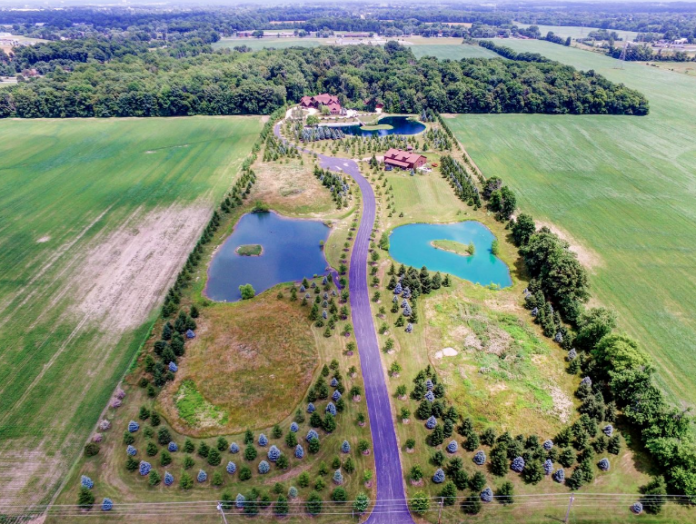 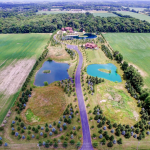 This 29 acre estate is located at 4411 Beeler Road in Lima, Ohio. 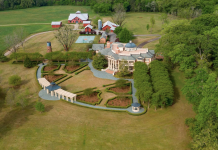 It boasts a main house, guest house and barn. 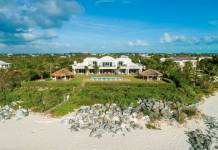 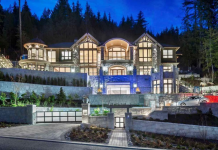 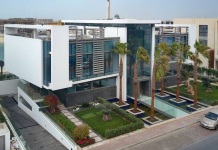 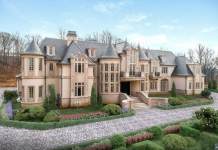 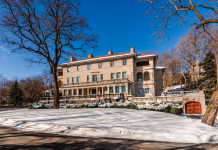 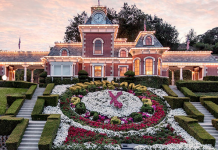 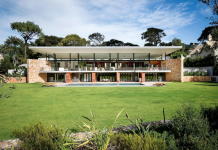 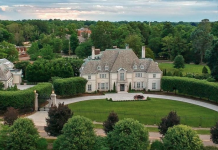 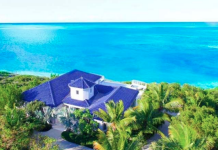 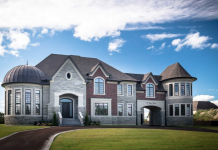 It features approximately 16,082 square feet of living space with 5 bedrooms & 8 bathrooms. 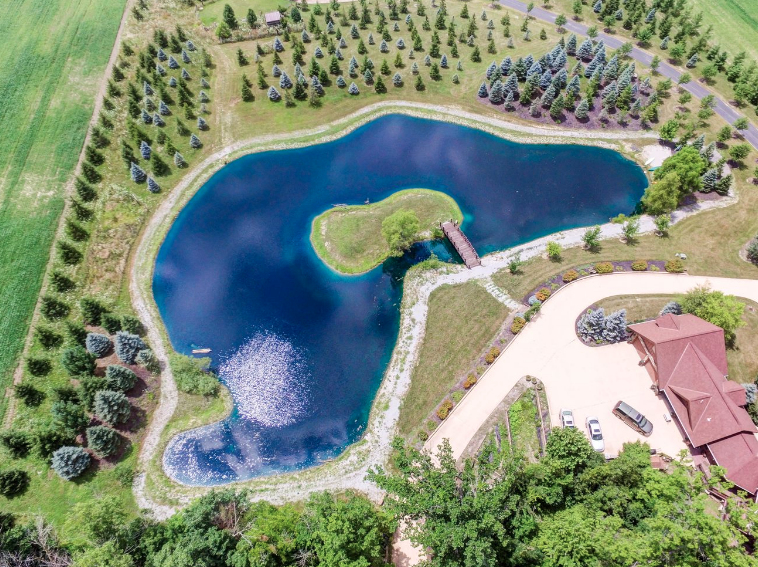 Outdoor features include 3 ponds. 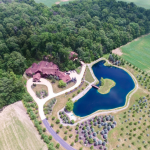 It is listed at $2,200,000.